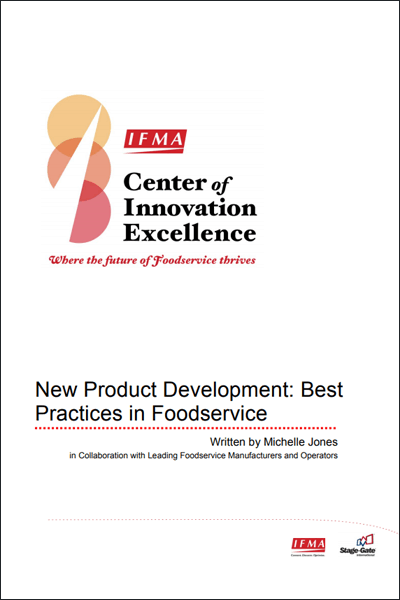 With data and input from 45 business leaders and innovation professionals from 25+ companies in the foodservice industry, this report is the quintessential guide for new product development in the foodservice industry. 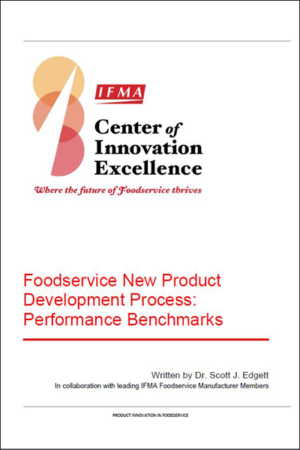 It is the culmination of a 3-phase research initiative between Stage-Gate International and the International Foodservice Manufacturers Association (IFMA) as part of the Center of Innovation Excellence (CIE), established to develop a standardized innovation framework for foodservice. The study was professionally designed and facilitated by Stage-Gate International, with advisory support from world-renowned innovation management expert Dr. Scott Edgett. Top performing foodservice companies achieve considerably greater new product success than their average performing counterparts. They are 3 times more likely to meet their market share and distribution objectives. Discover how to drive faster speed-to-market, improve new product collaboration, and help your leaders and teams navigate the new product development process. 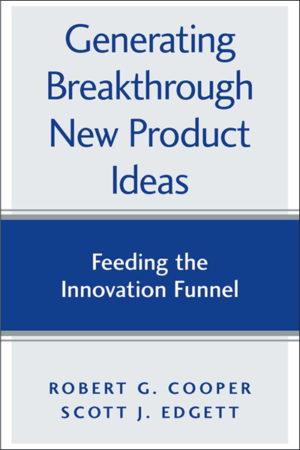 This report provides leadingedge insights into what practices drive successful new product development in foodservice, illustrated with numerous company examples. It also includes ready-to-use tools and frameworks that your executives and teams can implement immediately. Perkins & Marie Callender’s Inc.